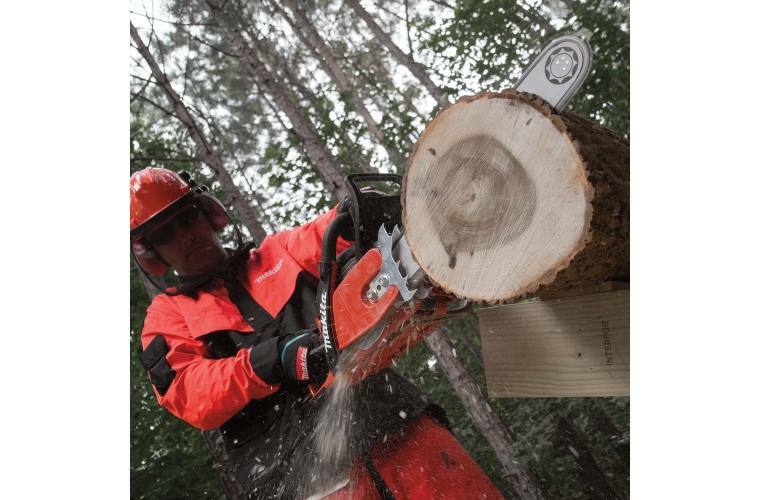 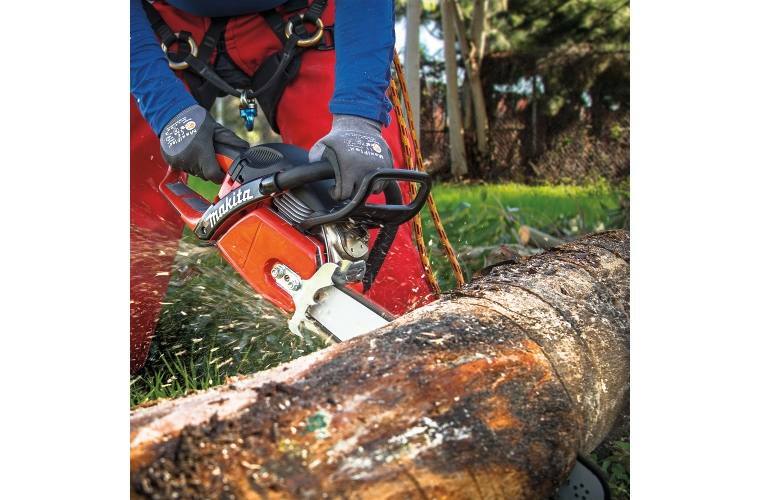 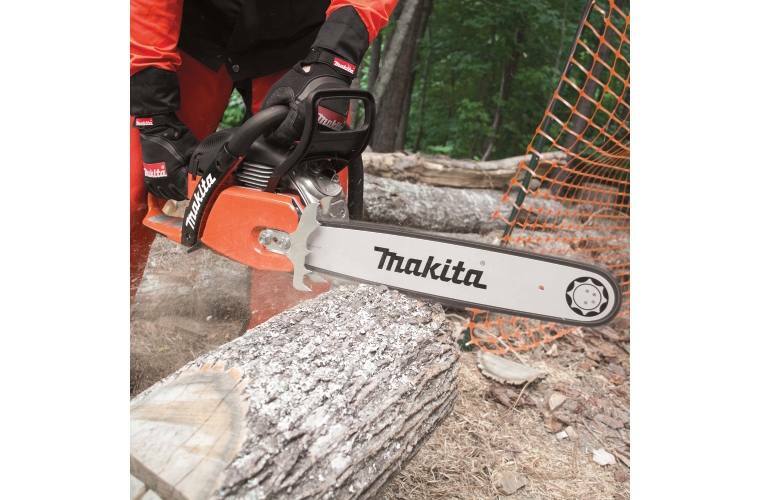 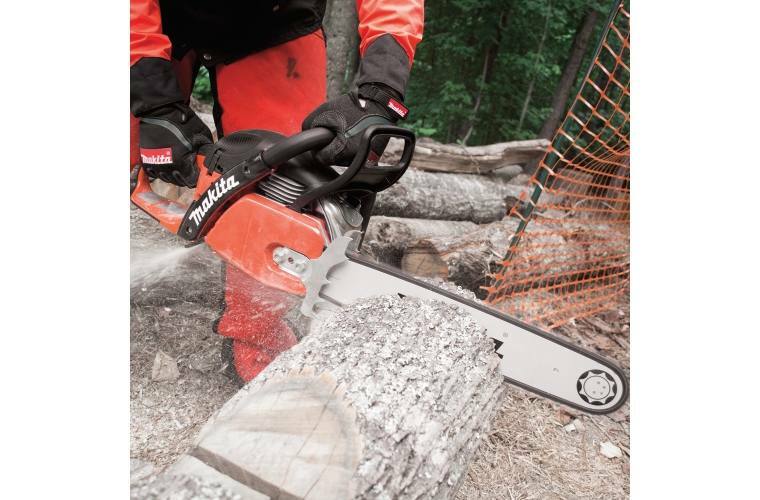 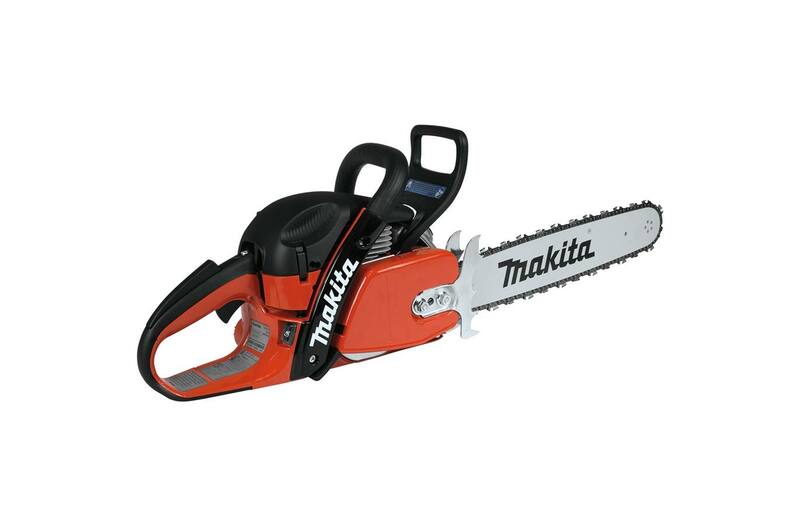 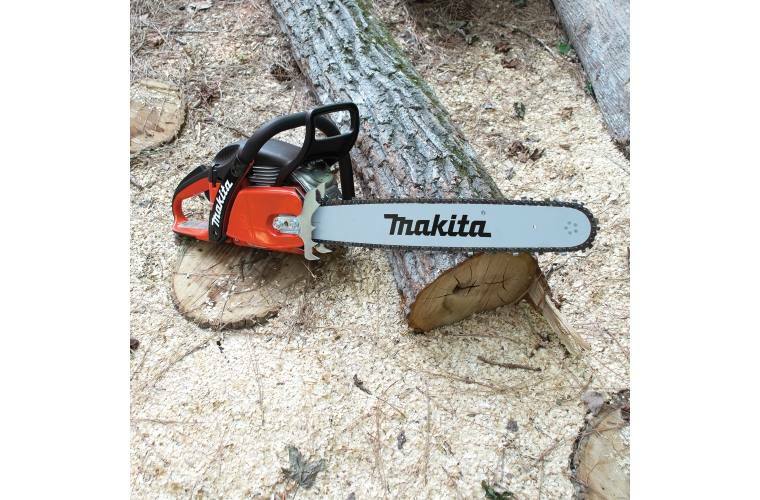 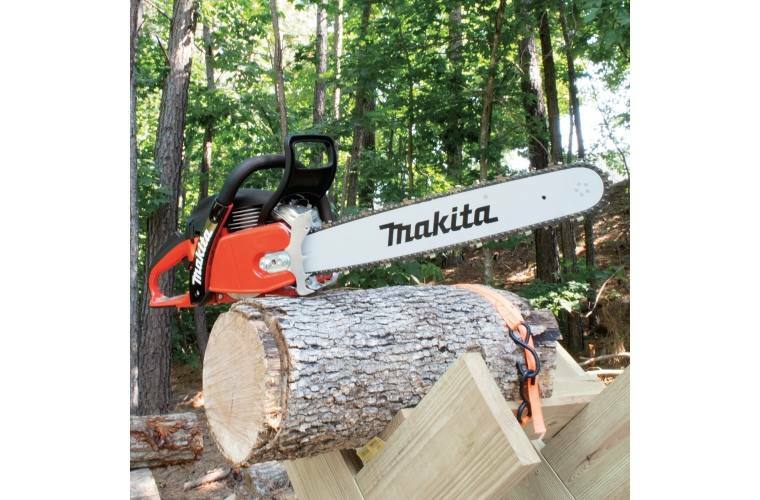 The Makita 18" 50cc Chain Saw (EA5001PREG) combines a high power-to-weight ratio with easier starts and less vibration for a full range of applications. 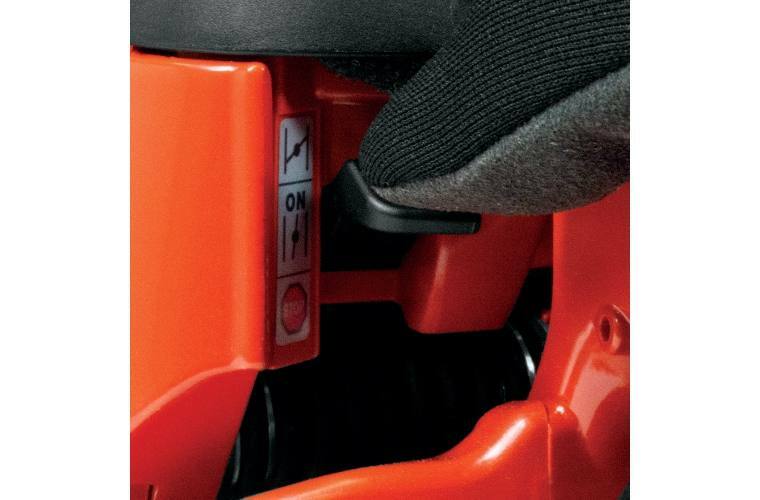 It also features a heated handle for increased comfort in cold conditions. 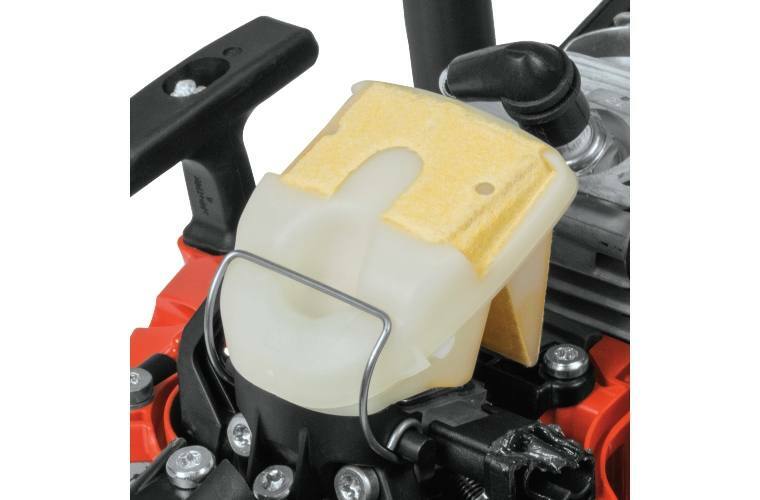 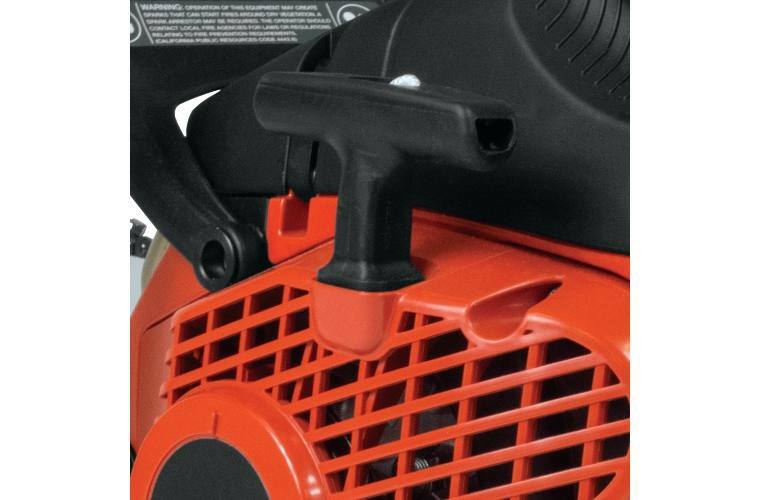 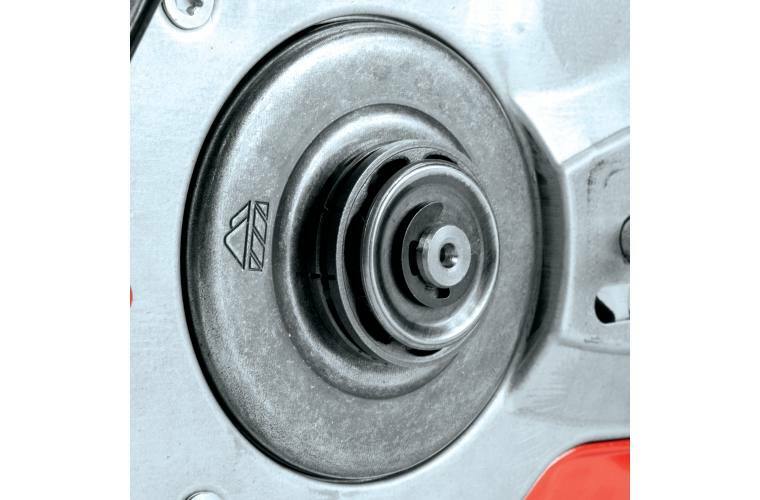 The 50cc engine delivers 3.9 HP, with an Easy Start spring-assisted starter. 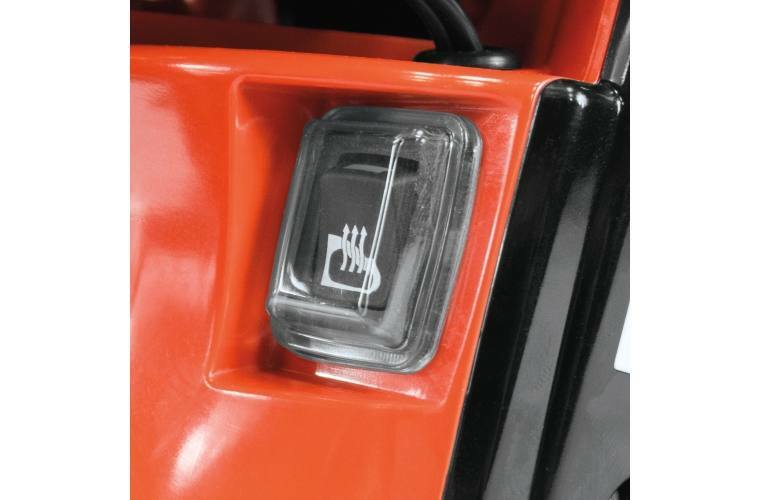 The Touch & Stop single-lever operation is engineered for immediate shut-off for added convenience. 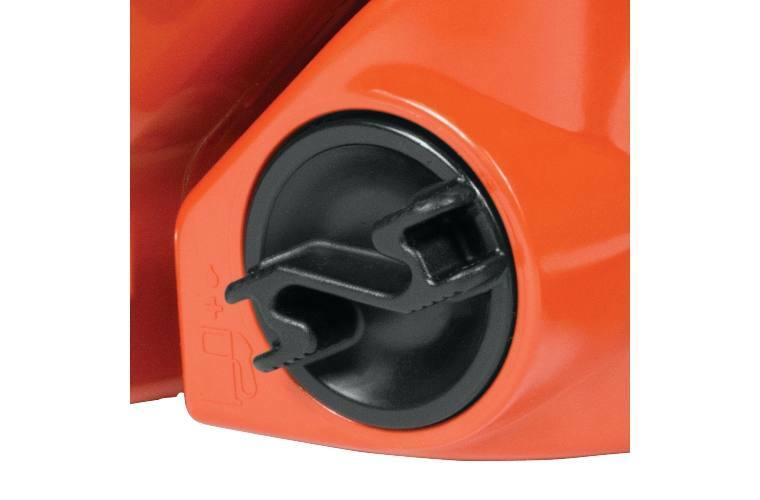 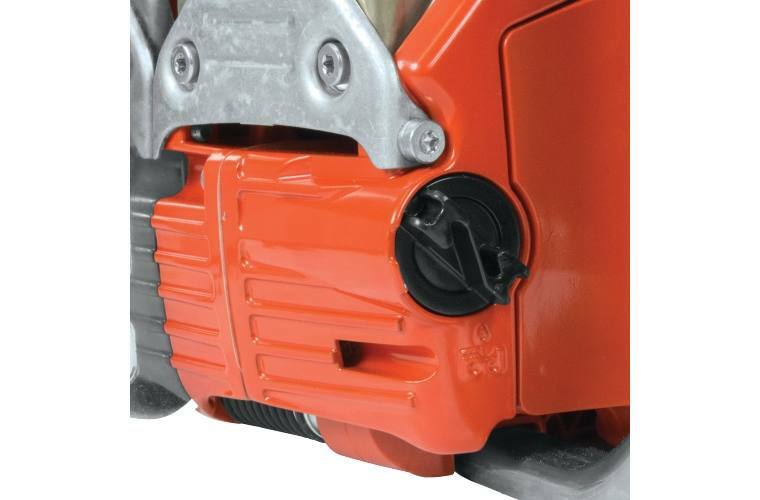 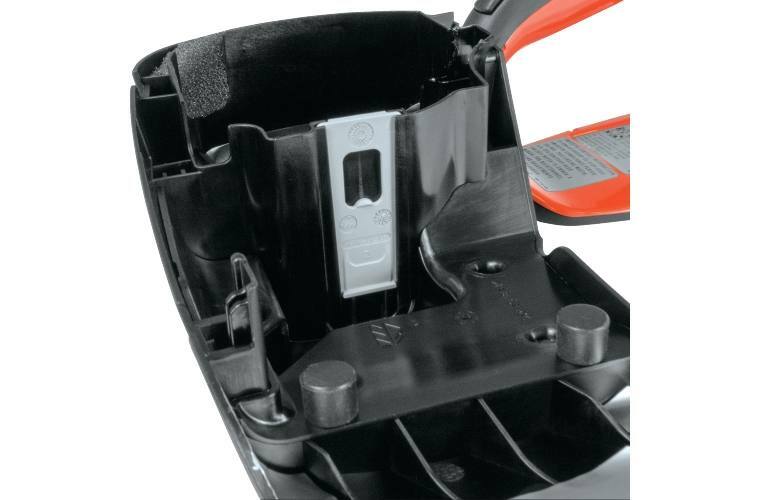 Additional features include an easy-to-clean chain compartment for efficient clearing of chips, even when rip cutting, and the advanced vibration dampening system that is engineered to reduce vibration.